Advance Screening offers a comprehensive and affordable steroid panel. Our steroid test is ideal for sports organizations, colleges and high schools. 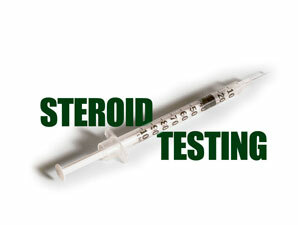 We can also combine drug testing with your steroid testing for an increased savings to you.